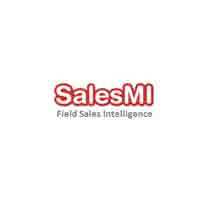 SalesMI is a mobile and web based application to automate your field sales staff. It allows sales team to update all the field activities like primary & secondary orders from Android & iOS. We offer secondary order booking app for sales service. SalesMI is a mobile and web based application to automate your field sales staff. It allows sales team to update all the field activities like primary & secondary orders from Android & iOS. Field Sales Automation Software by FieldMI Technologies at affordable rate.